11/12/13 - The Swarm sign D Dominique Alexander and D Nicholas Jonas to two-year contracts. 12/16/13 - The Swarm release F Michael Teeter, F Corbyn Tao, F Zach Palmer, D Dan Ball, D Dominique Alexander and D Erik Sage. 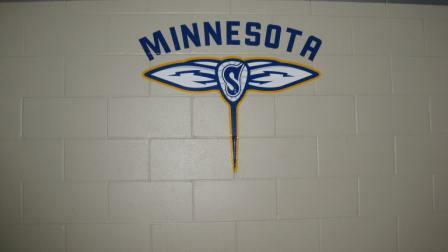 12/26/13 - The Swarm sign F Zach Palmer and D Dominique Alexander to the practice roster. 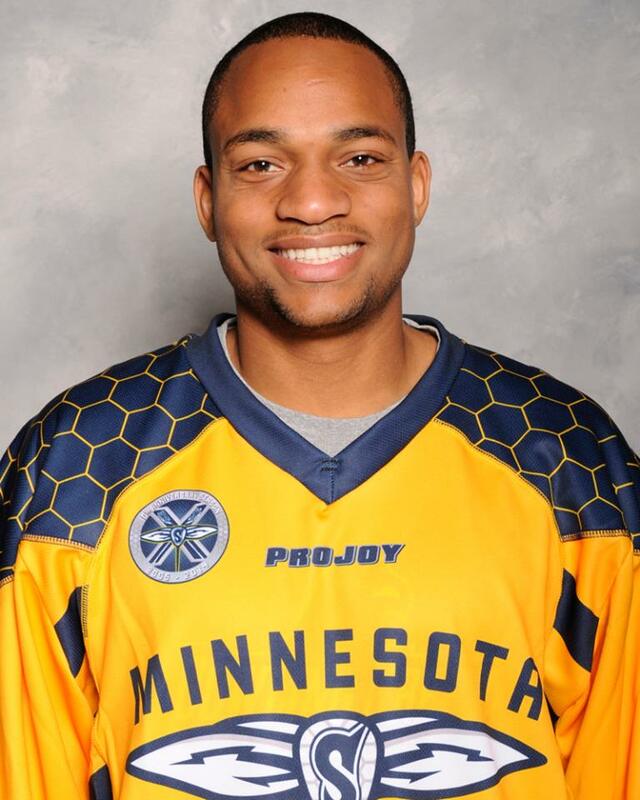 03/21/14 - The Swarm activate D Dominique Alexander from the practice roster to the active roster. 03/24/14 - The Swarm place D Dominique Alexander on the practice roster. 10/16/14 - The Swarm sign D Dominique Alexander, D Andrew Casimir, F Nick Cotter, D Mike Grimes, F Marcus Holman and F Corbyn Tao to one-year contracts.